The management of the Adeyemi College of Education, Ondo State (ACEONDO) has released the academic calendar for the remaining of Rain Semester of 2017/2018 academic session. Adeyemi College of Education Ondo Academic Calendar. 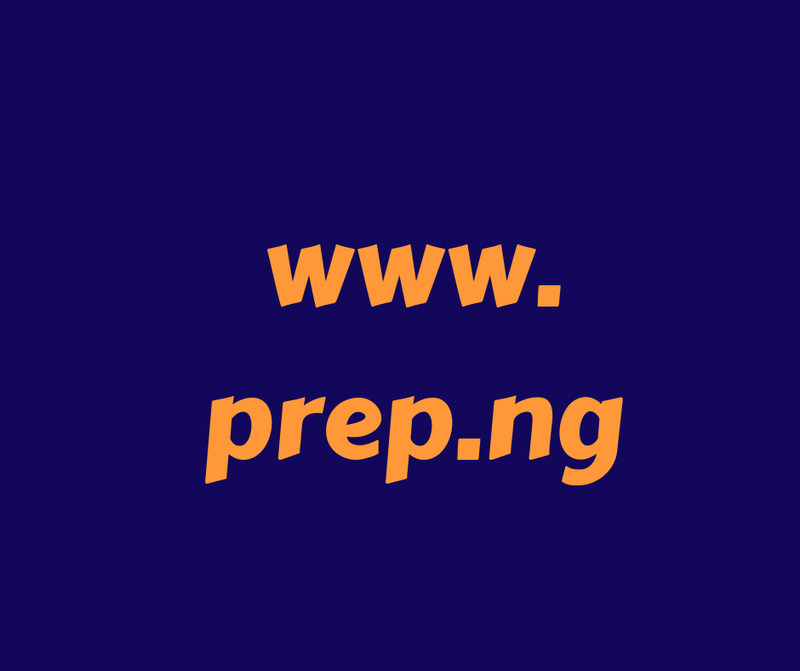 Monday 17th December 2018 – Rain Semester Examination Begins. Friday 25th January 2019 – Rain Semester Examination and 2017/2018 Academic Session ends.